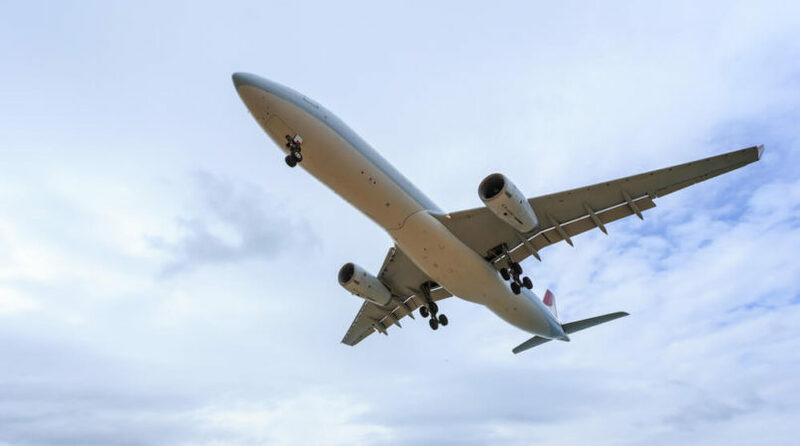 An aviation accident attorney must be among the finest of trial lawyers, and Cameron Y. Brock and the other outstanding lawyers of the Law Offices of Burg & Brock are at the very top of their field. Relatively few of us have had to experience the terror and anguish of being involved in a plane crash, but when an individual or a loved one is injured or perishes in an aviation disaster, the result is likely to be devastating in every conceivable way: physically, emotionally, and financially. An outstanding plane crash lawyer must be familiar with every facet of the law in a personal injury or wrongful death lawsuit; Mr. Brock and his colleagues are among the most expert practitioners of this area of the law. As the plane crash lawyer Los Angeles families turn to first, Mr. Brock knows that the majority of commercial plane accidents are the result of mechanical failure or pilot error and therefore the responsibility of the airline. Moreover, insurance companies do not always pay the fair compensation an accident victim has a right to expect. That’s when a truly outstanding plane crash attorney is needed. Major plane crash cases very frequently end up in federal court. With a staff of respected personal injury trial attorneys who have experience in federal as well as in state and local courts, the Law Offices of Burg & Brock is the place to find an aviation accident attorney who is able to handle the most difficult of cases an stand up to any and all legal salvos. The fact of the matter is that airlines, insurance companies, and other corporate defendants are able to afford top caliber attorneys. That’s why a Burg & Brock aviation accident lawyer has to be every bit as prepared and experienced as any corporate lawyer. At the same time, an outstanding plane crash lawyer from the Law Offices of Burg & Brock must be available to ordinary working people. Since most people do not have the financial wherewithal to afford lawyers’ hourly billing rates, all cases are paid for on a contingency basis. That means that we are never compensated for our time until we have obtained compensation for our client, either in the form of an award from the court or a settlement with the plaintiff. While this means that victims and families are not forced to put up large amounts of money in advance, it also motivates an accident injury attorney to ensure that they can achieve a favorable outcome in a given case before taking it on. That prevents both us and the client from wasting valuable time and energy on a case that is unlikely to produce the desired result. In addition, the lawyers of the Law Offices of Burg & Brock are noted for their sensitivity. We understand that clients may be going through the hardest days of their lives; we do our best to provide clients with the kind of caring and compassionate service that makes their lives easier. If you would like to inquire about a free initial consultation with the kind of outstanding aviation accident attorney Los Angeles accident victims turn to first, visit our contact page or call the Law Offices of Bug and Brock at 888-979-7979. We look forward to hearing from you.